Take a Photo, email it to our staff and we will call you to discuss your options for new flooring – or send us your floor plans and Request a Quote. We will make it – Easy for You! 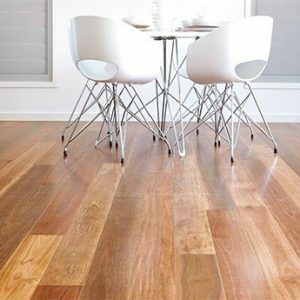 Engineered wood floors combine the look and feel of parquet flooring with the durability of a crafted product. Hybrid flooring is naturally waterproof. It can be installed in wet areas such as kitchens & bathrooms. Cork is available to us in two forms. 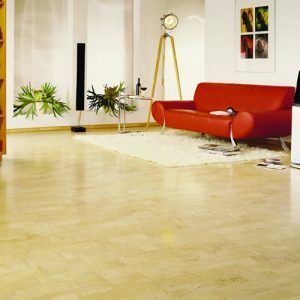 Engineered ‘ReadiCork’ or Premium Traditional High Density Cork Tiles. 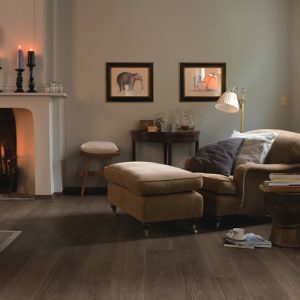 Vinyl flooring gives you the look of hardwood and the durability of laminate for a fraction of the price. We welcome our customers to call us for advice, an estimate, & with tough questions for a professional answer. Take advantage of our online clearance “Super Sale“ event and save extra off our already low prices.